Just a snippet… read the full newsletter below. Port Stephens will host the World Championships Qualifier and launch of the Trail Run Australia this weekend, 22 and 23 September. 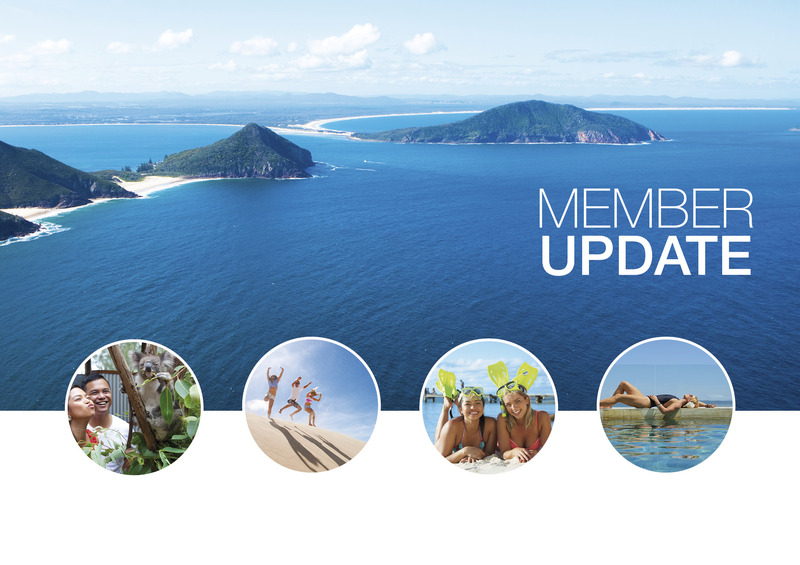 Just a reminder that the Destination Port Stephens (DPS) membership fees for 2018 – 19 were invoiced in July 2018. Applications for funding of events taking place in January to June 2019 CLOSES on 8 October 2018. Small Business Month – Workshops and Events. Port Stephen Council in partnership with the NSW Government is excited to deliver a series of events in the local area to help strengthen and grow business as part of Small Business Month. Do you want to increase your online exposure? You can, for FREE, and it only takes a couple of minutes. Hornets Touch Senior Regionals – 6 – 7 October. The Hornets Championships is the prestigious regional touch tournament event in NSW. Over 500 players and spectators will visit Port Stephens over this 2 day event competing for the ultimate championship title. Have a great day out with the family at the Karuah Oyster and Timber Festival on Saturday 20 October 2018 being at Longworth Park Karuah. The 2019, 2nd Edition of the NSW Accredited VICs Traveller’s Guide to New South Wales is now open for advertising bookings for tourism operators wishing to participate in this comprehensive touring guide. Read the full newsletter CLICK HERE for all the latest news and updates.